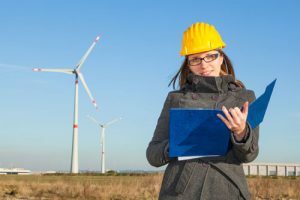 There are dozens of different specialties in the engineering field, but every engineer works toward the creation of machines and structures. 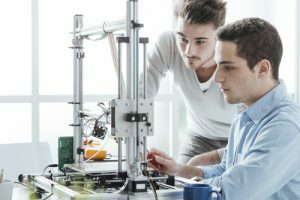 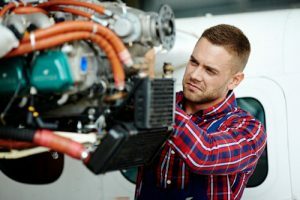 Engineers typically earn high pay and each job on the list of top 10 engineering jobs only requires a Bachelor’s degree. 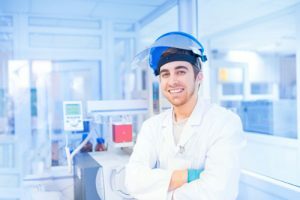 Biomedical engineers top the list with a 23% job outlook and a median salary of over $86K a year. 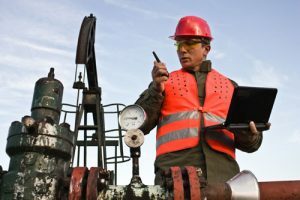 Petroleum engineers claim even more with the average pay topping over $129K a year, however the lower job outlook puts petroleum engineers squarely at the #2 spot. 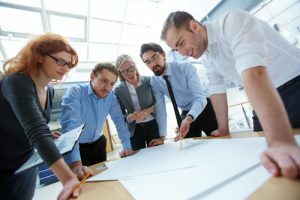 Civil engineers round out the top 3 with a high number of new job openings projected through 2024 and a median salary of $82K a year. 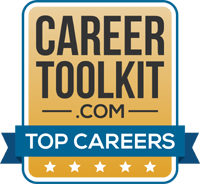 See how we ranked the top engineering careers.